Hugh Laurie. hugh laurie looking great as always :). HD Wallpaper and background images in the Hugh Laurie club tagged: hugh laurie hugh laurie actor picture photoshoot house. 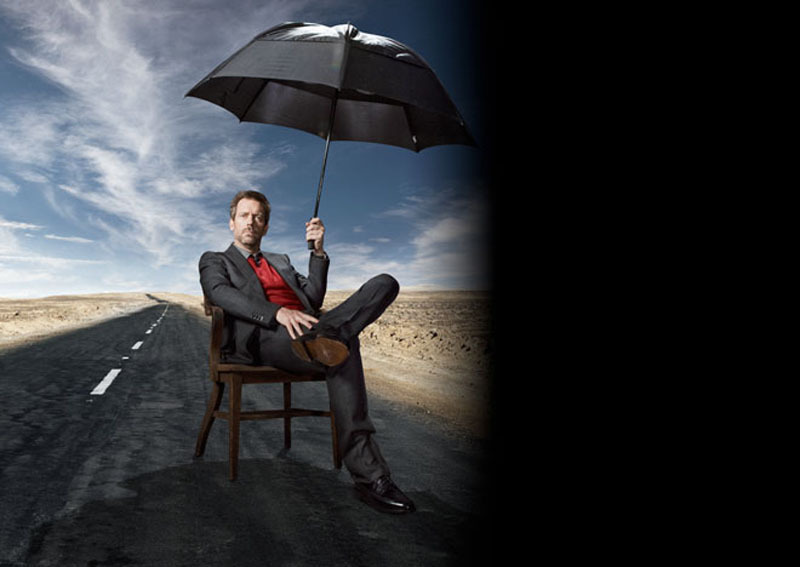 This Hugh Laurie photo might contain sonnenschirm.